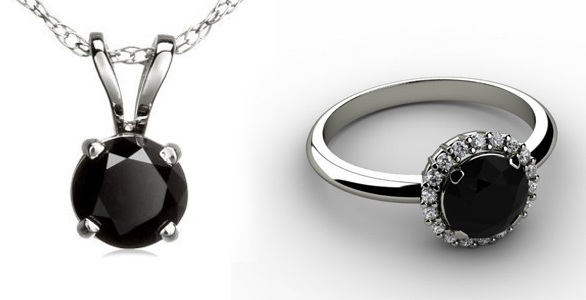 The diamonds are the hardest minerals of the earth and one of the most beautiful that is found in nature. But not all are perfect, so used a scale depending on its purity that will cause them to be more or less valuable. This mineral is the one that has more hardness of all known, which has therefore to be able to carve it used another diamond. Depending on the type of size it will have one way or another and this will make it be called in different ways. There are numerous types of size, from the brilliant, princess to the marquise cut. 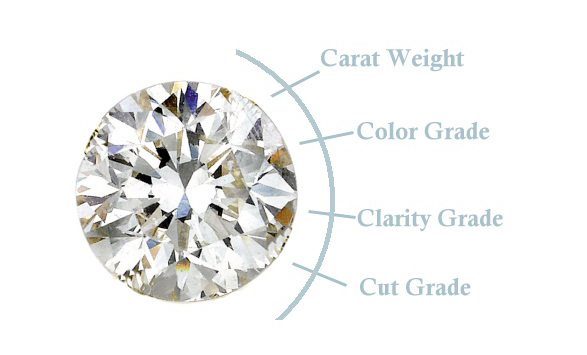 The same applies to the scale of purity along with other factors such as weight, color and certification, makes a diamond more or less valuable, is what is called the 5c’s of diamond, which are the criteria followed, according to the National Gemological Institute to determine the quality and value of the piece. In this case we will talk about the scale of purity that measures imperfections that have this diamond in particular. FL Flawless/without inclusions: No internal or external inclusions visible any type for an expert with a 10-power magnification. 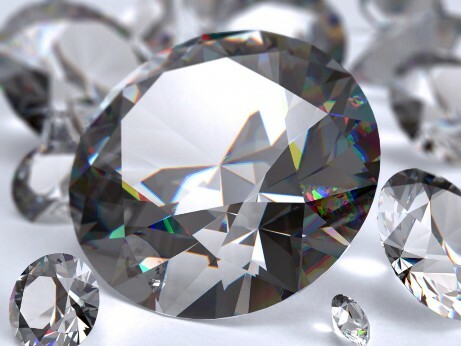 These diamonds are the rarest and the most expensive and difficult to obtain. If Internally Flawless/without internal inclusions: Contains no internal inclusions visible to an expert with a 10-power magnification, but may have some external irregularities in the finish. Along with the FL is the most rare and expensive to get diamonds. Then the scale is divided between VVS-1 and VVS-2 Very Very Small Inclusions 1 and 2 and then continue with VS-1 and VS-2 Very Small Inclusions 1 and 2. These ranges define an inclusion visible from only a tiny expert with a 10-power magnification, up to several very small visible inclusions under magnification of 10x. Following are 1.2 and 3 SI ranging from small visible inclusions under magnification of 10x to level 3 containing visible imperfections to the naked eye by a trained observer. 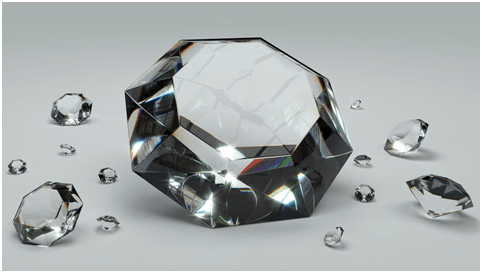 Finally there are the levels I 1, 2 and 3, which means imperfect, ranging from flaws that are visible to the naked eye until several imperfections that diminish the brilliance and compromise the structure of the diamond, which can make it easier to break.